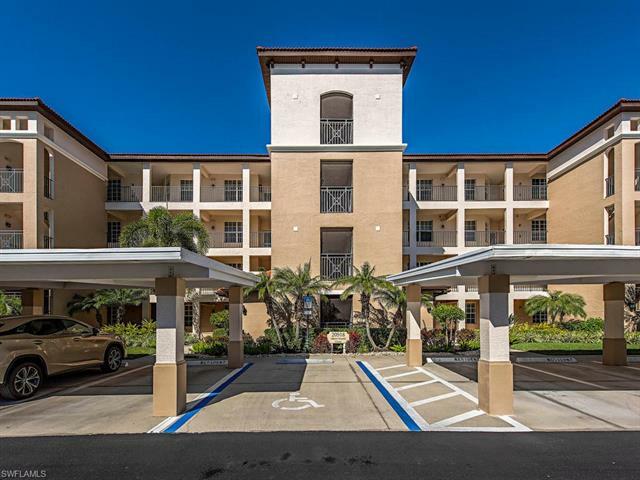 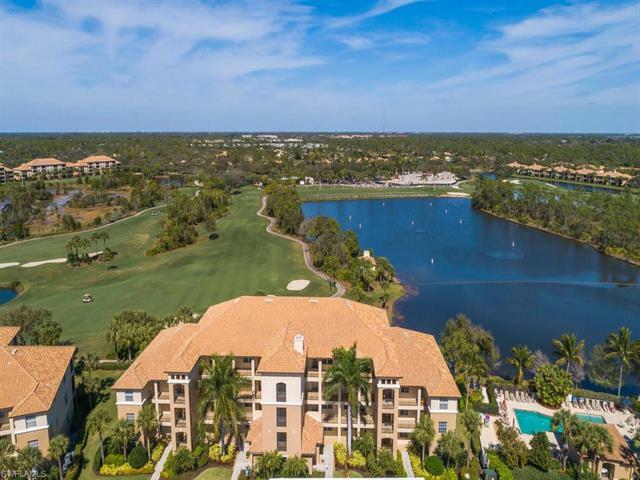 Pelican Sound in Estero Florida is a private community offering the finest in Southwest Florida living with an array of neighborhoods including condominium, coach, carriage and single-family homes. 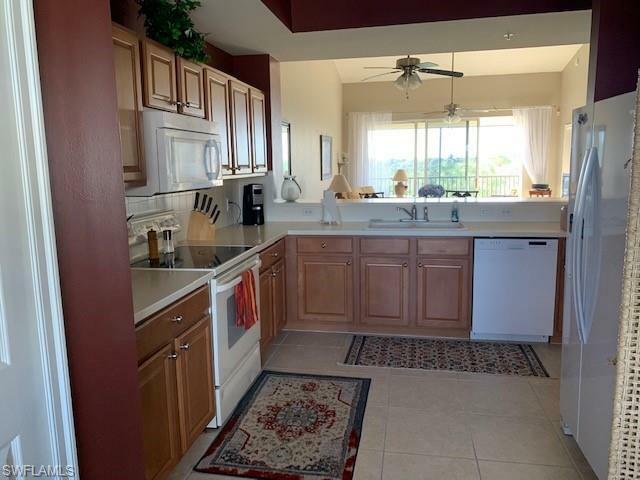 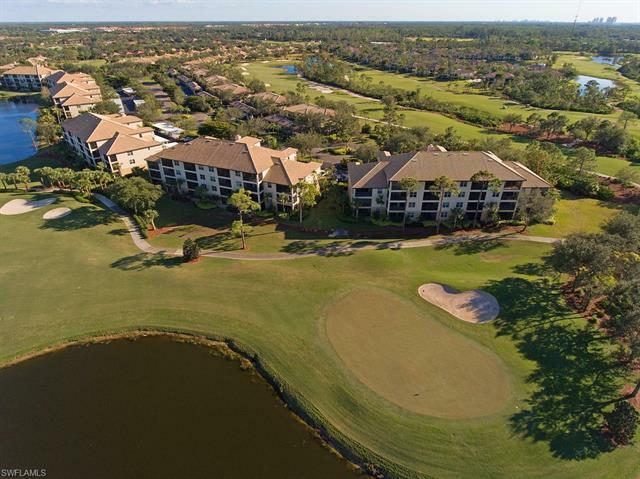 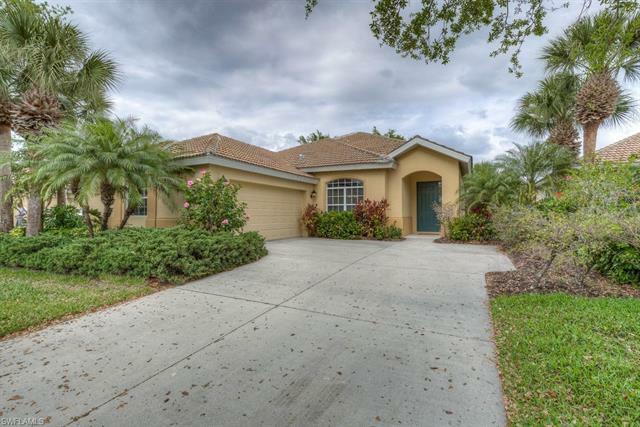 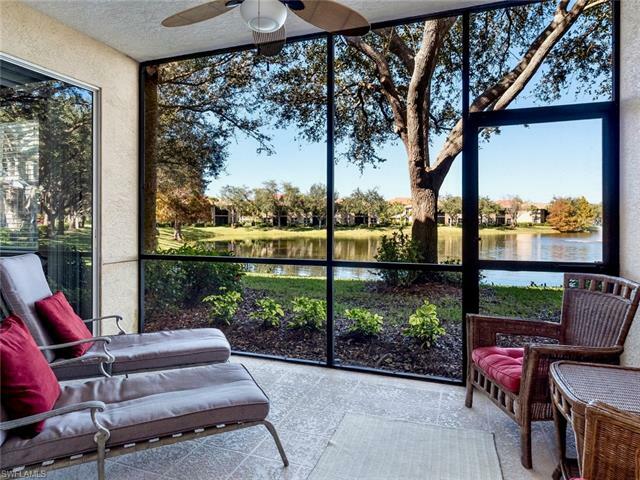 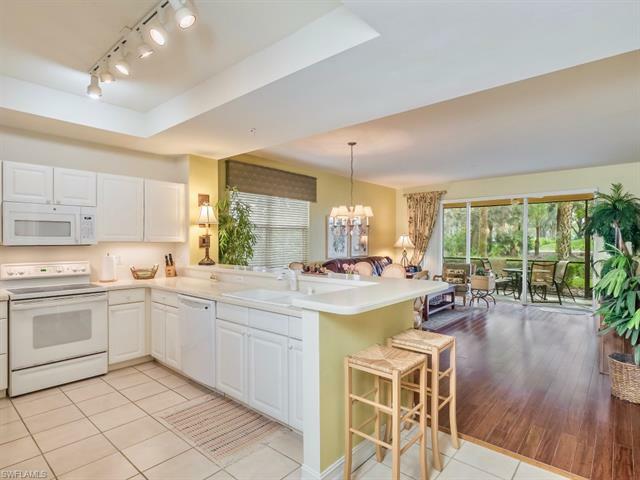 Pelican Sound residents have use of a formal and casual Golf Club and River Club dining, a beautiful and well maintained 27 hole championship private golf course and 6 lit Har-Tru tennis courts. 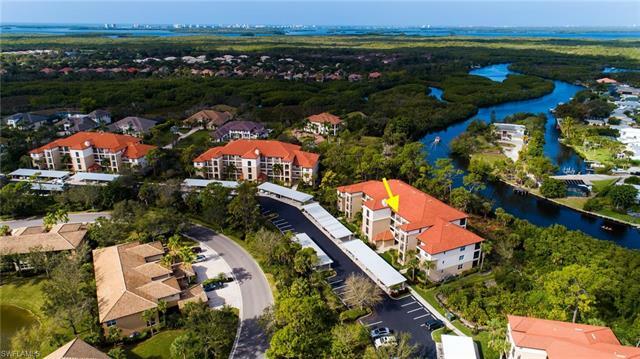 Pelican Sound offers a host of activities and clubs including gulf access from the Estero River via Pelican Sound’s private boat ramp, outdoor dry boat storage, a fitness center, canoe and kayak usage, a boat shuttle to Lover’s Key and nature trails.